Don’t Miss this Special Salsa Fundraiser!! 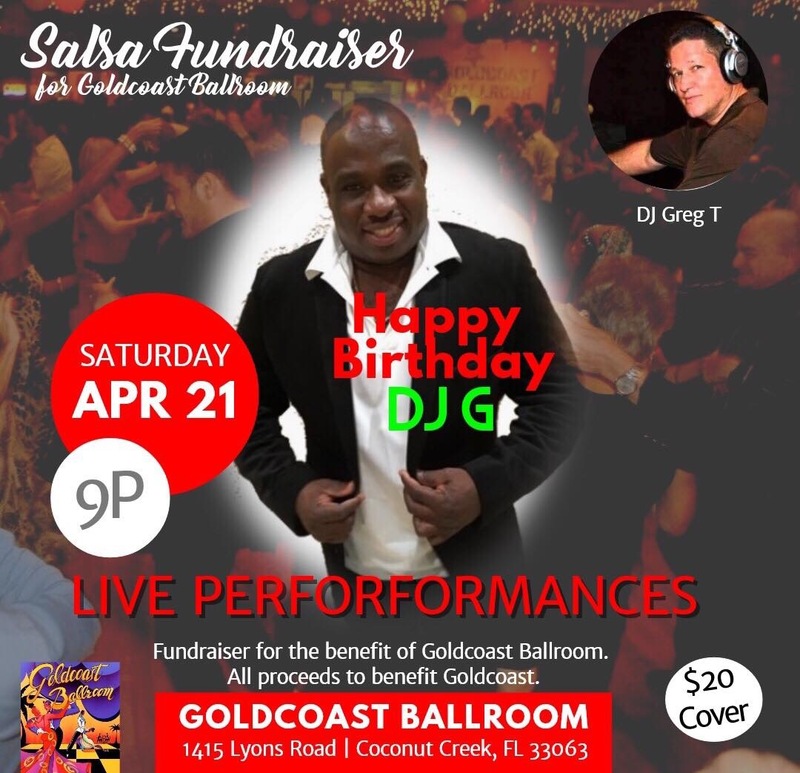 All Proceeds go to Support and Help Save Goldcoast Ballroom! !